IOTransfer is a replacement for iTunes as a one-stop solution to manage the contents of your iPhone or iPad. This includes managing content such as photos, music, books, videos, contacts, apps, etc. 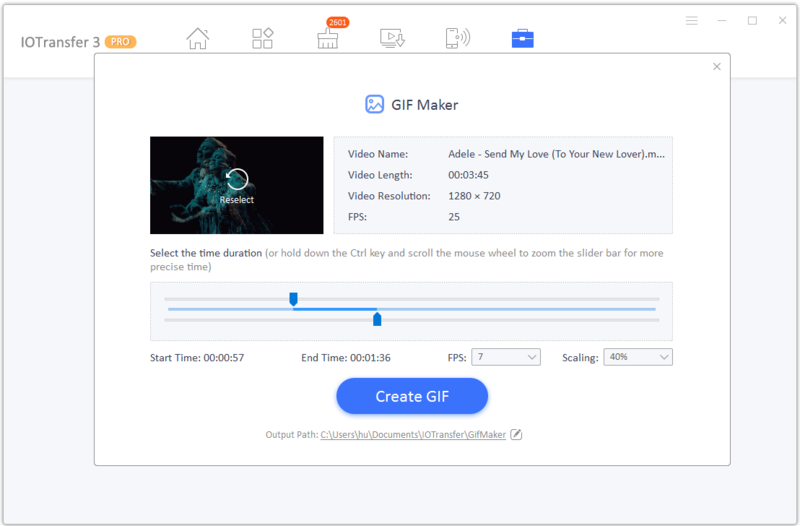 as well as video download and convert, GIF maker online. Recently, it has updated to a new version. Let’s see its new features. 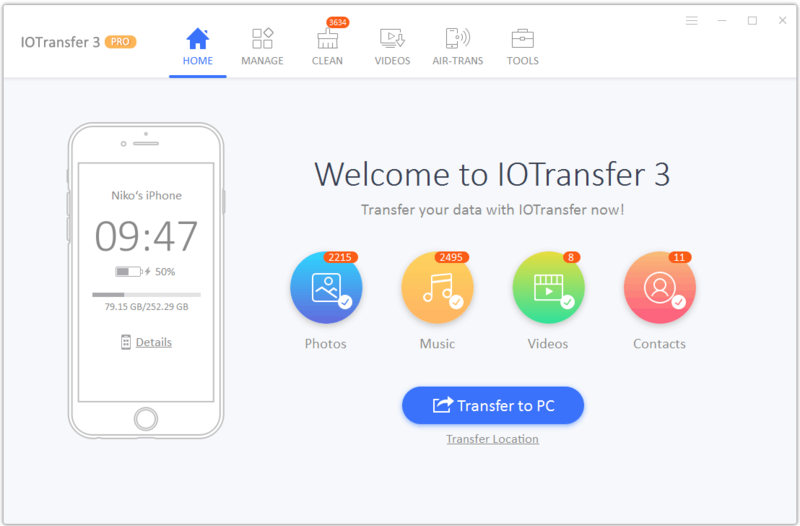 To manage content, IOTransfer 3 aims to make the process much more straightforward than iTunes, with automatic conversion of photos, videos, music, apps, books and much more. This means that when you send one or more of these files to iPhone using IOTransfer 3, it automatically converts all files to the best file format for iPhone or iPad. IOTransfer 3 iPhone manager also allows you to efficiently transfer all data from your old iOS device to your new iPhone or iPad. 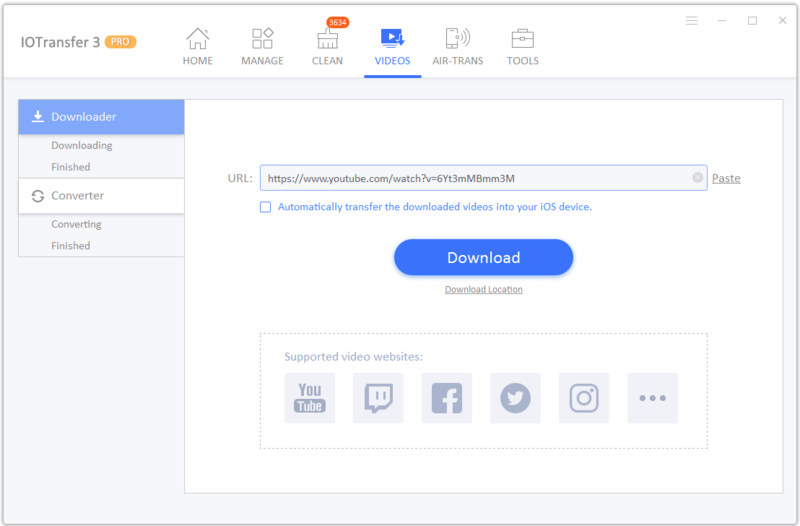 This free video downloader includes support for various streaming sites, including YouTube, Instagram, Facebook, etc. with a wide range of format compatibility and offers an easy-to-use interface with a download button that appears when playing compatible videos. After downloading, you can easily import these videos to your iOS devices with one click. Similarly, you can unlimited export your iPhone or iPad videos to computer for back up. In such way, you can delete them on your device to free up more storage space for your iPhone. Sometimes you may find that the downloaded videos can not play on your computer or iPhone. Then you need to transfer them to the compatible formats. IOTransfer can help you easily convert videos to any format you want, like MP4, MP3, AVI, MKV, MOV, FLV, WMV, etc. After converting, you can also transfer the converted videos to your iOS devices and enjoy them on your commute. It’s worth a try. 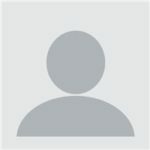 It will surely ensure you an easy and uer-friendly experience to complete the conversion quickly. Do you have the next trip? Or maybe you want to share a summary of your day with friends on Facebook or Instagram? Keeping track of these moments is now much more comfortable with IOTransfer 3, a brilliant application to make presentations that will ask you how you lived without all those years. In short, IOTransfer 3 shows all your daily snapshots in a GIF that you can share on social networks or send via a text message. Use the built-in app’s camera to capture photos or upload photos from the Photos app randomly. After completing a series of photos that visually communicate your story, IOTransfer 3 adds an exceptional time record to each picture to help tell the story with a timeline of events. If you take too many snapshots for the presentation, you can go back and delete them later. IOTransfer is surely an easy GIF maker online enabling you to create GIFs with your photos and videos. If you want to backup all you iPhone data to computer, IOTransfer would be your best choice. In addition to this feature, you can free download many interesting videos to your iPhone or iPad and convert them to the format you like. Creating GIFs by yourself will be a wonderful experience in your daily life.